The FBI's Dr. Jessica Coran has hunted and trapped the most infamous serial killers in the country. Now she has been summoned to New York to find a modern- day Jack the Ripper nicknamed "The Claw." Great Narrator, Great Thriller, Great Twists! 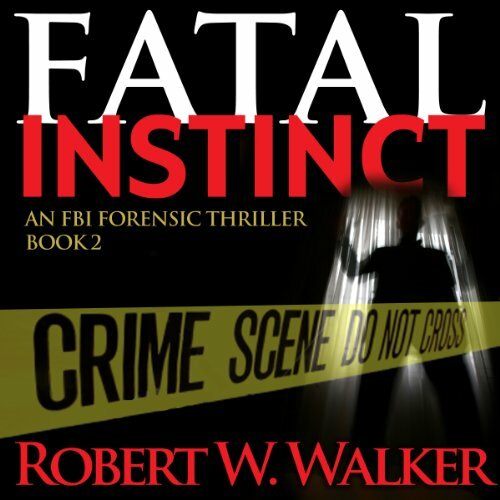 Where does Fatal Instinct rank among all the audiobooks you’ve listened to so far? Big time and it kept me guessing. The killer is just so creepy. Which character – as performed by Marshal Hilton – was your favorite? I loved the sound effects used by the narrator. He is a great storyteller. i really want to like this series but the narrators make that impossible. Very sad. The second instalment in the Instinct series has been very well written. The narrator has changed but his delivery is effective. The reason for the poor performance rating is due to the use of 'sound effects- environmental ambience'. There are also 4 seconds each side of the chapters that are silent space fill ins. This for me was very distracting and took away from the overall pleasure of this instalment.